There exists an idea that advertising practices are essentially the same regardless of who it is you are trying to reach. This is certainly not the case, though, as you need to create campaigns that speak directly to the target audience you are trying to reach. You might imagine that it would be easier to sell to a wealthy audience given that they tend to have more disposable income, but that is absolutely not the case. As is the case when marketing to anyone, there are certain things that will appeal to wealthy folks that will simply not talk to others. Let’s look at some tips for advertising to the rich. People who have accumulated wealth over the course of their life usually reach that point by making smart decisions and investments. That is not to suggest that they don’t sometime make frivolous, unneeded purchases, but the reality here is that they are usually more interested in products and services that seem like a smart investment. It’s important that you really highlight the long-term value of your offerings. Many wealthy folks are busy professionals who do not have a lot of spare time on their hands. Making the sales process as quick and painless as possible is always a good idea when marketing to the wealthy. We are not just talking about the point of sale here, but also offering inclusive deals such as delivery and on-site set-up of the purchased product. Wealthy people are more likely to pay extra for these upgrades so that they can save time. Customer service and the building of trust is important regardless of who you are selling to, but when dealing with wealthy customers, you need to be even more engaged. Given that impulse buys are not generally part of their habit, you will need to make sure to follow up after the initial contact, building trust and forging a relationship as you do so. 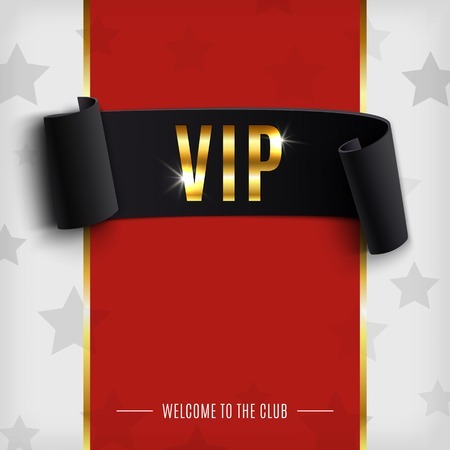 The personal touch helps make wealthy consumers feel like a bit of a VIP and continue to do business with you. When you are selling to a mass audience, you can take some shortcuts in terms of the language and images being used in your marketing campaigns. This is not the case with wealthy people, as the general expectation is that your words and images should be on their same level and status. Any creative loaded onto the adserver must be beautifully designed and carefully worded. It’s all about being professional, refined, sophisticated, traits that are appreciated by the wealthy. If you are looking to sell to wealthy consumers, then you had better know about your industry and products inside and out. Every claim that you make must be backed up with facts and data that can be verified. Unprepared or scripted sales pitches may be viewed as a sign that you are in it for the money and not really an expert in your industry, all of which is more than likely going to lose you the sale and also a long term relationship with a deep pocket client. When can you sell ads directly to advertisers?